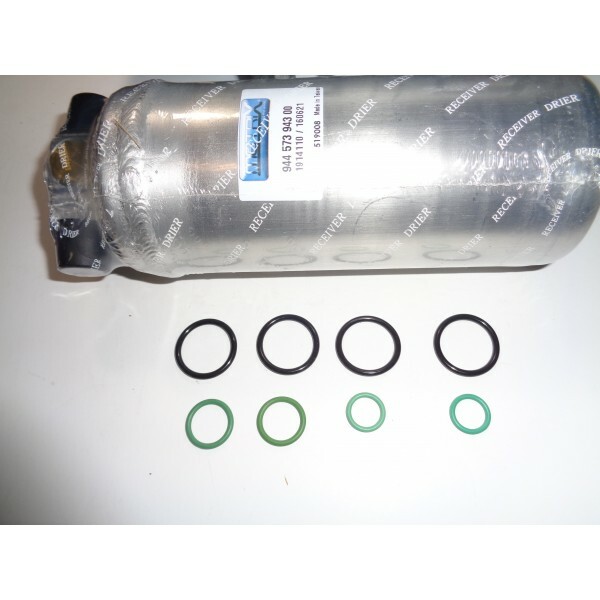 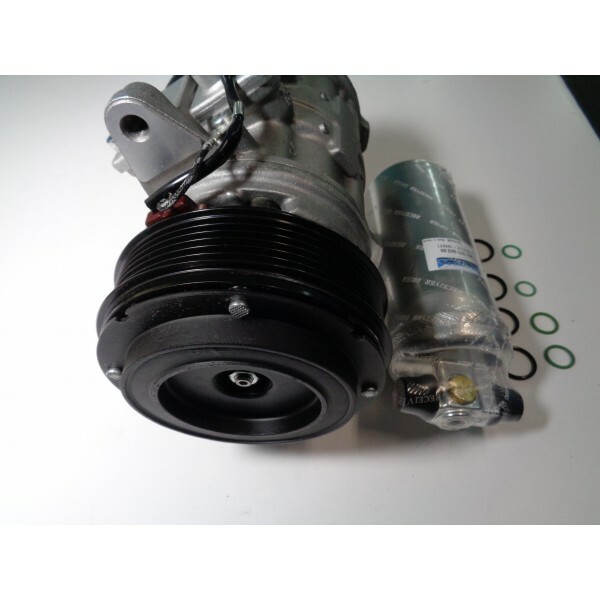 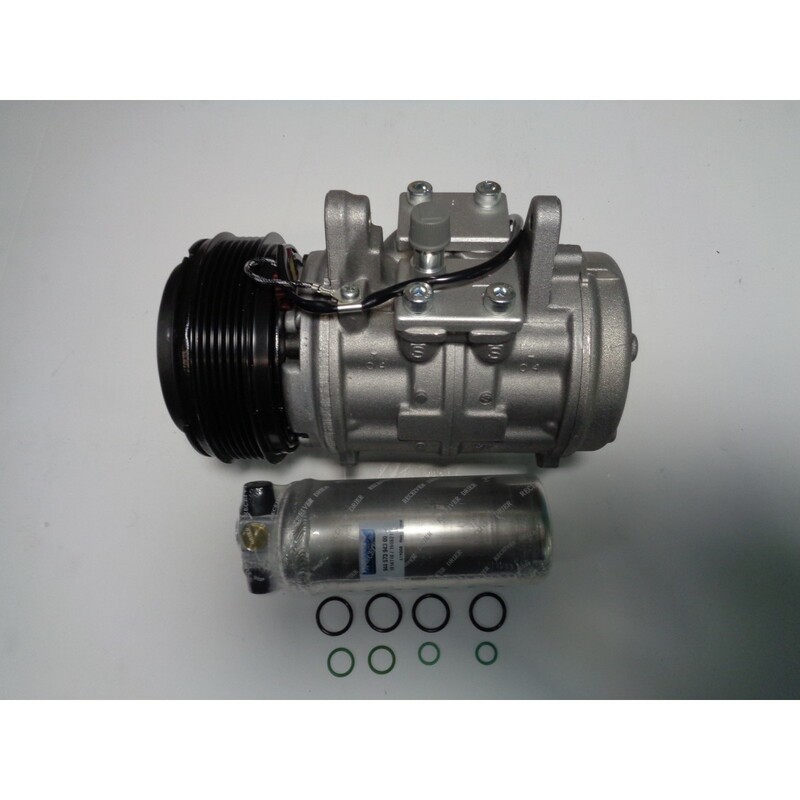 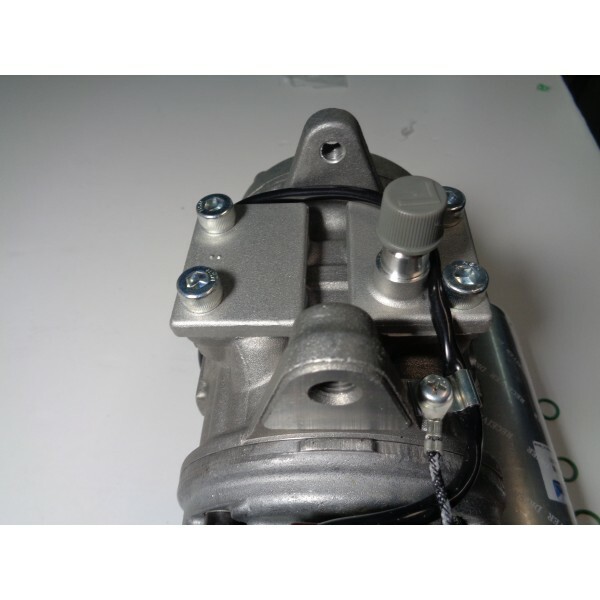 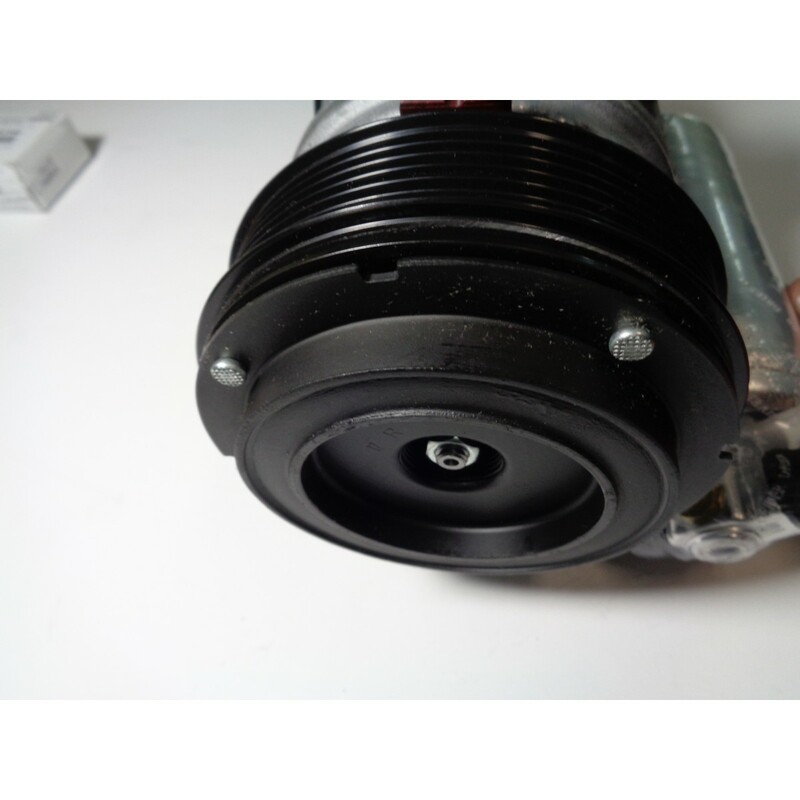 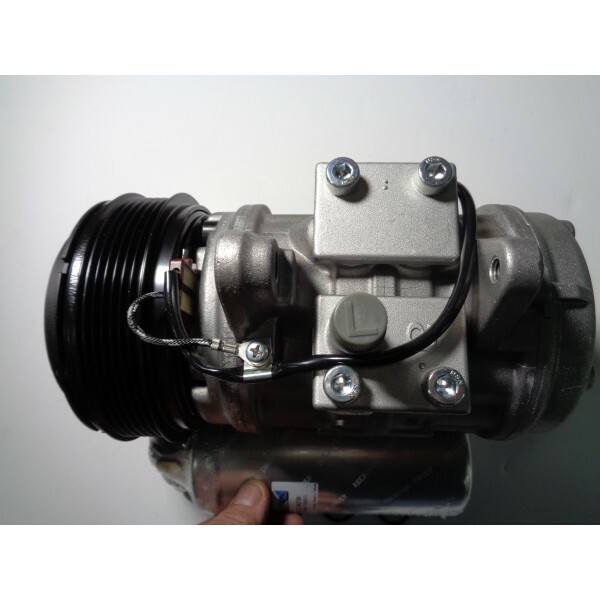 Denso Rebuilt Air Conditioning Compressor Kit.
. No Core Charge we do not need your old unit back.